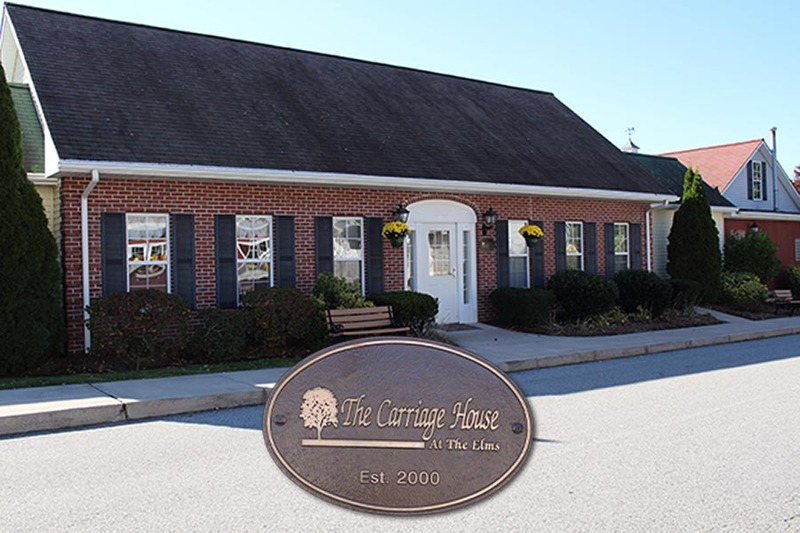 Our senior living community is an excellent choice for those wanting a more convenient and comfortable lifestyle. The Elms is a premiere senior living community offering 130 apartments. 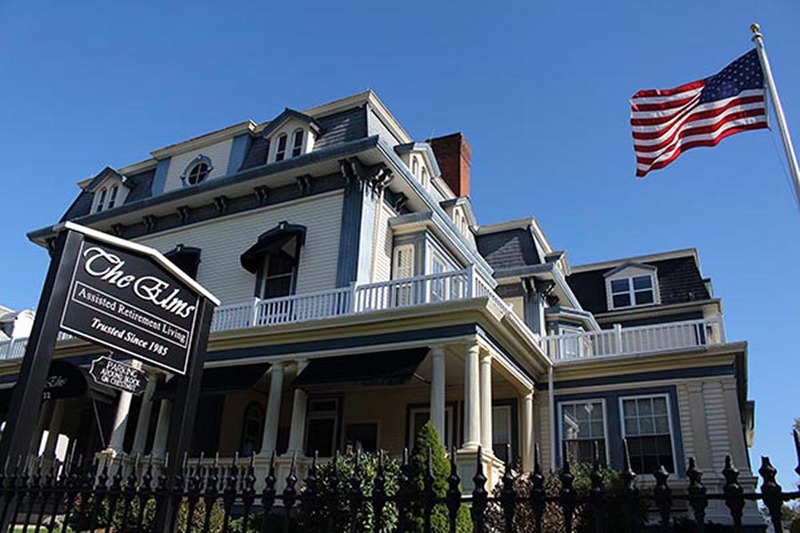 Our campus is situated in beautiful and historic downtown Westerly, RI, just across the Pawcatuck River on the border of southeastern Connecticut. Pleasurable daily pursuits are easily accomodated in our comfortable and thoughtfully appointed suites, community rooms, and outdoor spaces. 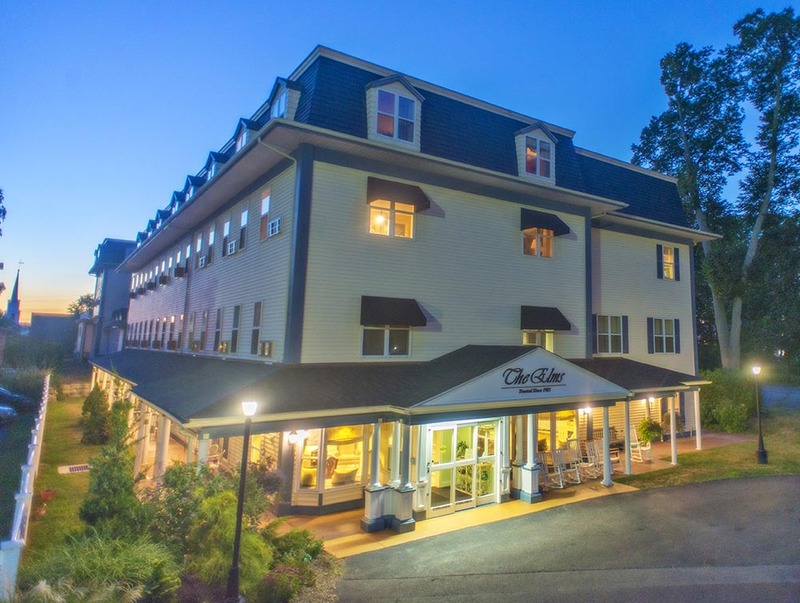 We are just a short walk from charming shops, restaurants, and cultural and historical attractions, and we are a short drive from many popular local attractions along the Rhode Island and Connecticut coastline. We provide a range of senior living choices, from Independent Living residents who do not need any help with medications or other personal care services, to various levels of Assisted Living, through Dedicated Memory Care for seniors with Alzeheimer’s Disease or other dementias. Our entire team, from managers and nurses to housekeepers and cooks, are committed to providing outstanding personalized care and service for our all of our residents. 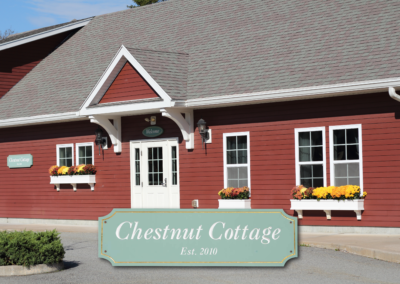 As the years go by, the familiarity between our staff and residents makes the transition from one living program to another easier to manage. 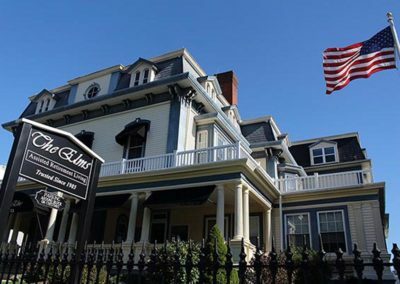 Owner and founder Guy Maiorano purchased our main building, a beautifully restored Victorian, in the mid-1980’s with the intention of helping local senior citizens live enjoyable and productive lives. It offers 75 apartments in various sizes and layouts for Independent and Assisted Living residents. 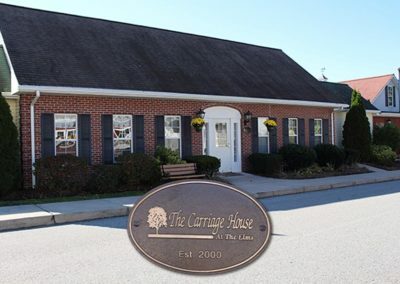 In 2000 The Carriage House at The Elms opened, becoming Rhode Island’s first stand-along assisted living facility offering Dedicated Memory Care. 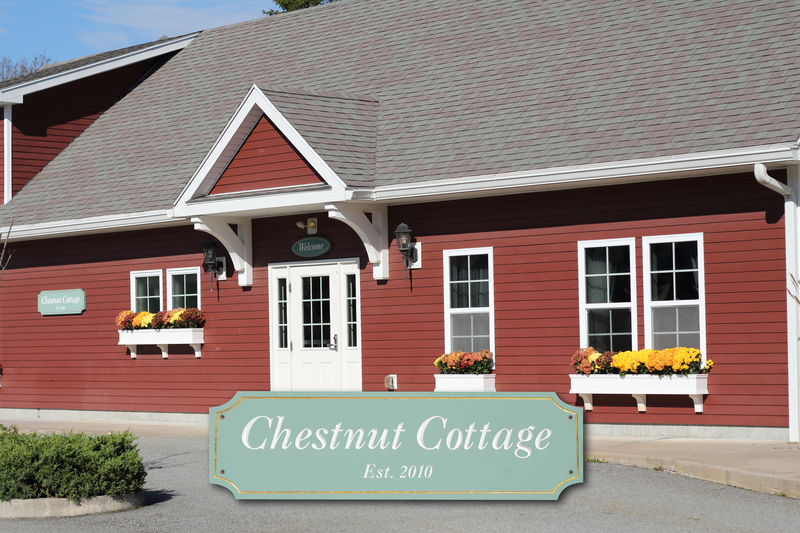 A second community for those with memory challenges, Chestnut Cottage, opened in 2010. Click any image above to open a large slideshow. See more photos of The Elms.